This newsletter was sent to clients on February 1st. If you would like to be on my newsletter list, please sign up. 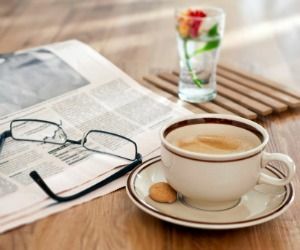 Want some news? Sign up. Did you know that YouTube is the #2 search engine after Google? People go to YouTube for all sorts of reasons, but the most compelling is for instructional videos. I have a few nieces and nephews who are teaching themselves how to play musical instruments from videos. My niece can play the harp, my nephew is rocking the bass guitar. I use it all the time for help in my own job as a web designer. However you have to do a good job and not waste people’s time. Case in point. A couple of years ago my cat brought a chipmunk into the house. Was the chipmunk happy? No. Was I happy? Not particularly. I’m a master mouse catcher and have a lovely little catch and release box that I bought for this purpose. However a chipmunk won’t fit and they are really hard to catch, mostly because they can climb up walls and jump on your shoulder to get somewhere else. So I went out and bought a larger animal trap. However, there were no instructions and I had absolutely no idea how to set the door open to catch that chipmunk who had been in my house for three days. Enter YouTube. 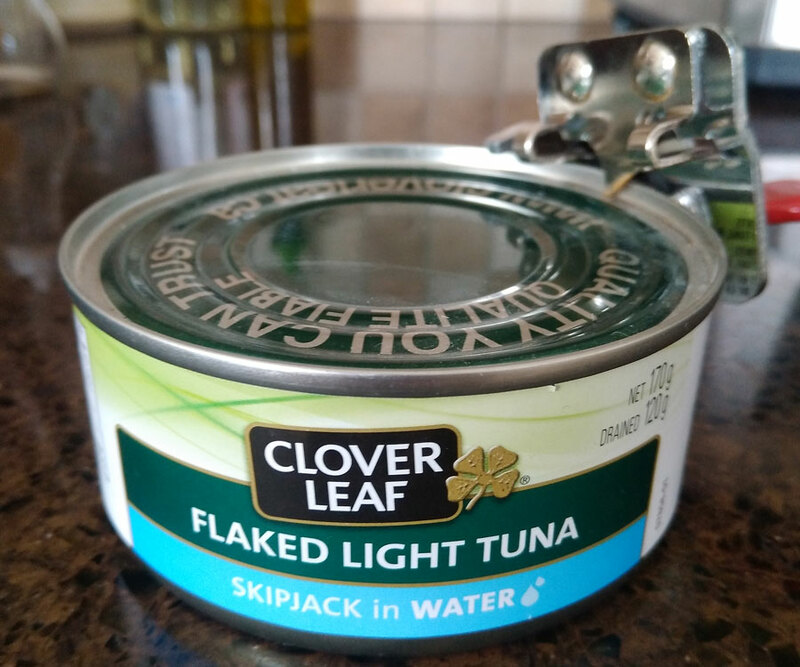 I watched a video that promised to show me how to set the trap, and this man proceeded to spend 4 minutes opening a can of tuna. I didn’t need a video on that, so he wasted those precious minutes on that, and then when it came time to show me what I’d been waiting for, he blocked the shot and I was no better off. In the end I did find a video that didn’t waste my time and helped me catch that critter (how long? baited with apple and peanut butter – 15 minutes). My point is you can’t catch clients with tunafish either, but videos, especially instructional videos, are brilliant for your business. Put them on YouTube, embed them on your website and post them on your Facebook page. But make sure you aren’t wasting people’s time. Edit them, make sure they are focused and the sound is clear. When I create a website with a client, I ask them lots of questions about their business, ask them what types of questions their clients ask them before they hire them and we get to work. The client and I build a site that tries to give their potential client a feel for their business, what they offer and is easy to navigate. Picture a landscape gardener. They plan out the garden for their client’s needs. Construct the bones of it and then bring in plants (information) to accentuate and beautify it. 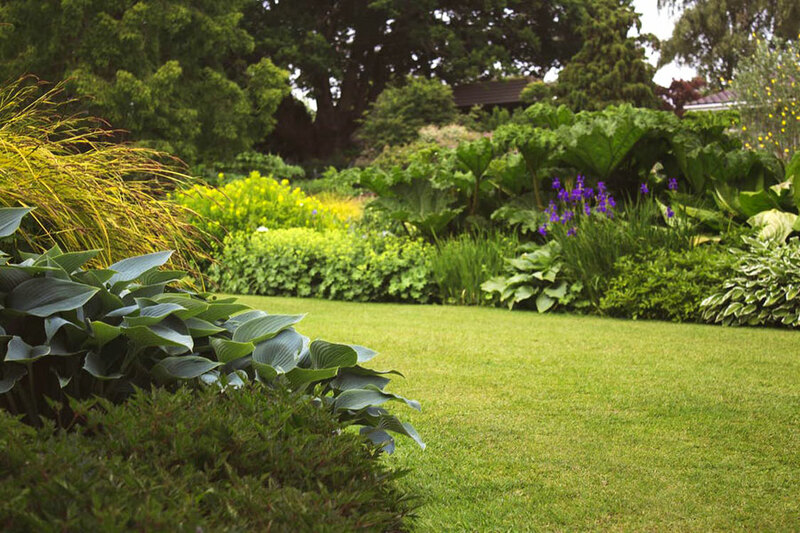 But when the gardener is gone, unless you hire them to keep the garden free of weeds and look after the maintenance, soon your garden isn’t attractive and you aren’t enjoying it as much. Websites can be neglected too. The bare bones are there, but the site needs to be maintained, keeping not only the elements that built it up to date (WordPress, plugins) but the content too. It will look and feel neglected if there is no new information added from time to time and visitors will drop off. You also have to promote a website as well. Put some teaser information on social media or advertising you may do, but put the bulk of the information on your website. I teach my clients not only what information they should include on their websites, but how to maintain them as well. I am available as well for updating and any advice once the site is built. Don’t let your website get overgrown and neglected. Sometimes you can get bad press on Social Media. But there is an art to turning it around to help your brand. Here is a great story about Dippin’ Dots (an ice cream, sort of, made in Kentucky) that reacted very intelligently to tweets from Sean Spicer, White House Press Secretary. Short version, Sean Spicer has been tweeting negative things on twitter since 2010 when they didn’t have his favourite flavour (vanilla). 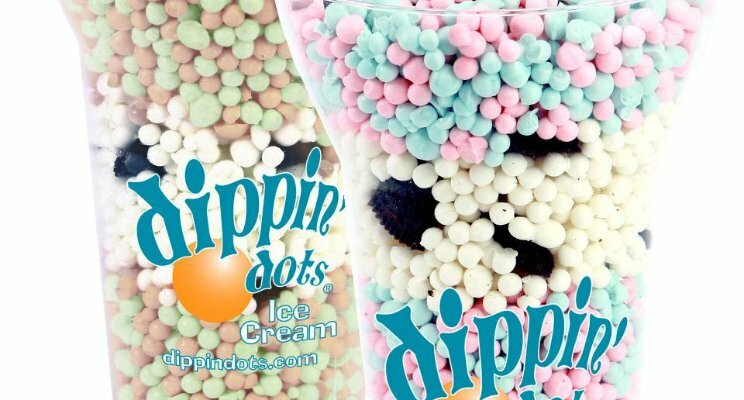 He’s made comments like “Ice cream of the Past: Dippin’ Dots Files for Bankruptcy”. Apparently Dippin’ Dots is alive and still making those dots. So with his name all over the news now, linked with the new president, those tweets started resurfacing and the company decided to have a little fun. They wrote an open letter to Sean Spicer on their website and various social media outlets. You can read their letter here. This is truly how to turn an enemy into a friend and get a whole lot of great publicity for your company. I don’t wish the White House Press Secretary to ever have a grudge against your company, but there is often a way to get around it. Do you use Gmail? A lot of people do. There is a phishing scam that is going around and it is fooling people who should know better, it’s that sophisticated. The usual advice to never click on links from people that look strange applies, but if you want to see right now if your account is signed in elsewhere, look to the bottom right hand side of your gmail page and look for details. Click on it to open another window. It shows who is signed in. Remember that if you have it on your phone, you may have sign in from more than one location. However, if you don’t you can disconnect them immediately and change your password. Read this article on how it works and all that is compromised. It’s always best practice to change your passwords every few months, and never have your bank passwords the same as your email passwords. 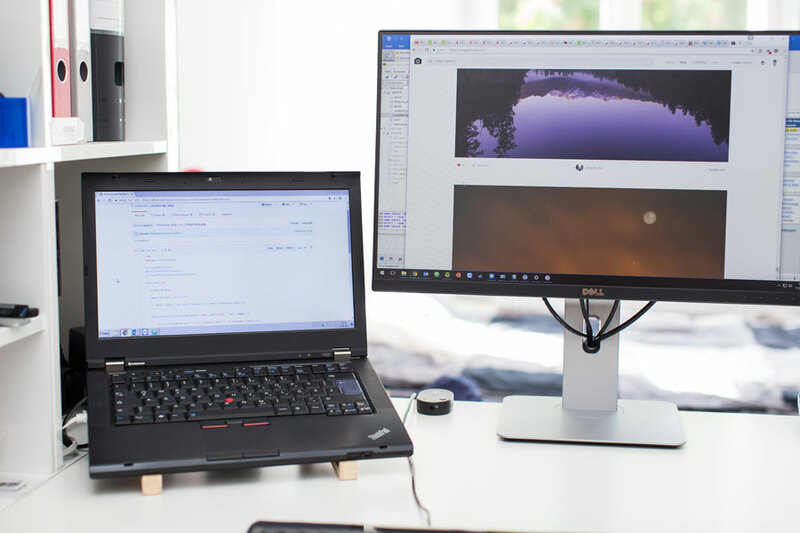 The link below is the full article from Wordfence, a plugin that I use on all my WordPress sites to secure my client’s websites. 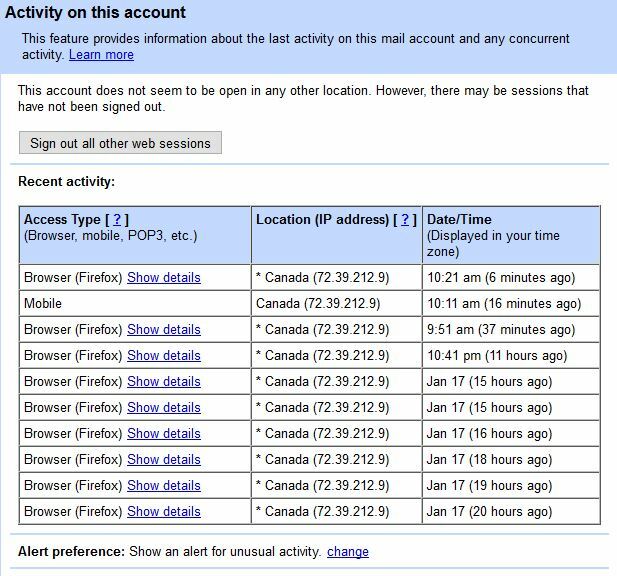 A new phishing technique that affects GMail and other services and how to protect yourself. If you try to write a blog fairly consistently, here are a few tips from Alessia Santoro of BuzzFeed. Some of these tips are good for posting to social media as well. Create a system and calendar to keep up to date with your blog and ideas. Everyone has this problem, clearing out the crap from our email. Some of which we did subscribe to and now regret, or the stuff we don’t remember subscribing to. James talks about how hard some companies make it to unsubscribe and then add insult to injury by bothering you more when you finally do find the unsubscribe option. Bottom line, make sure you always have something to say to your clients when you send out an email. Don’t bombard them with lots of emails, and if they want to unsubscribe let them do it easily by making it easy to find the button and let them go. Although this artist isn’t upset, it shows that you shouldn’t steal or take credit for other’s art and that what you put out on the internet is easily stolen by others. 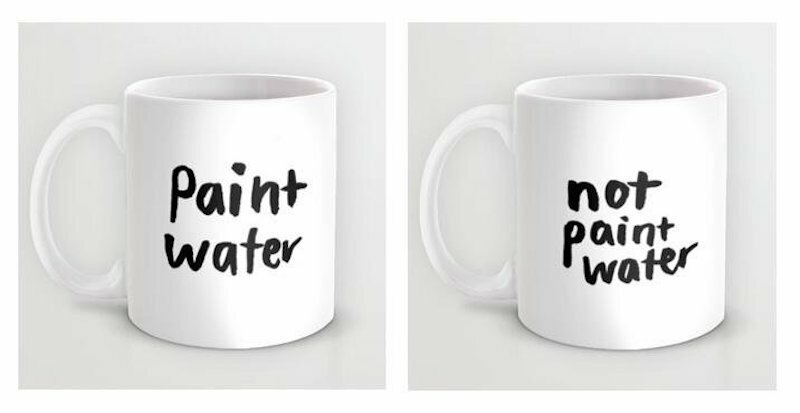 Hallie Bateman tweeted about her latest design project nearly two years ago — but the image spawned memes and now knock-offs are sold around the web. Forget New Year’s Resolutions, ask five questions instead. If less than 10 per cent of us keep New Year’s resolutions, why make them in the first place? As with most things in life, the motivation underlying making resolutions is key. All too often we spout off a long list of all the things we wish we were “better” at. These often include changing our exercise and/or eating habits, losing/gaining weight, and quitting/reducing a habit that we believe is unhealthy, such as nicotine, caffeine or alcohol consumption. We are extremely motivated by how others will see us, view us and ultimately judge us. At least, in the short-term. Here’s the thing: trying to live up to someone, or everyone, else’s expectation of who you should be is rarely, if ever, enough to motivate you to make long-term meaningful changes in your life. What if there’s an alternative to mindlessly reeling off the same list of to-dos that we’ve recited every year for the past decade? We can take a chance to pause and ask ourselves some questions, which might inspire us to live closer in line with who we truly want to be, rather than who we think we should be. What was one sweet moment for you in 2015? As best you can, connect to what this moment was like through your five senses. What did you see, hear, smell, taste and feel in that sweet moment? This moment doesn’t need to be extraordinary. This moment may be something as simple as receiving a text message from someone you love or seeing a friend for coffee. In my experience, these sweet moments rarely cost a lot in terms of financial resources yet often give us so much. This sweet moment will most likely indicate what is worth investing more time in 2016. What is that one thing on your “bucket list” would you love to do in 2016? We often treat life like it is an infinite resource that will always be available to us. How many times have you put important life goals on the long finger? Often, we don’t actually end up doing these activities that we know would give us a sense of joy and fulfilment. What difference would it make to you if you engaged in this one activity on your bucket list? If, after mindful consideration, this still feels like something you want to do, see what small changes you can make to fulfil this dream. What have been the biggest drains on you in 2015? We all have drains on our energy. These can be people, relationships or activities that take more away from our life than they give back. Turn off the autopilot to ask yourself if these drains are worth your investment of time, energy and other resources. Most of us will find that some drains on our energy are not worth pursuing. Particularly, if we notice that our own tank is running on empty. It may be time to make some changes. What would you love to see yourself doing more of in a video of your life one year from now? When we make resolutions or goals we frequently focus on things like I want to be happier, calmer, slimmer or healthier. Yet, these goals are pretty abstract. It is hugely beneficial to make your goals more tangible by focusing on what you would see yourself doing differently in your life a year from now. This gives us something clear and concrete to aim for and engage in. What blocks and barriers are likely to come up for you? Most, if not all, of the people reading this now will know what it’s like to try and fail. It’s important to acknowledge the thoughts that we get hooked by such as “what’s the point?” and “that’s well and good for others but I won’t be able for it”. It can be incredibly useful to put the phrase “I’m having the thought” before your self-limiting thought. For example, saying out loud or in your head “I’m having the ‘what’s the point?’ thought” and then reconnecting to what the point is for you. Feeling unwanted emotions when we go outside of our comfort zone is inevitable. Aisling Curtin is a counselling psychologist.